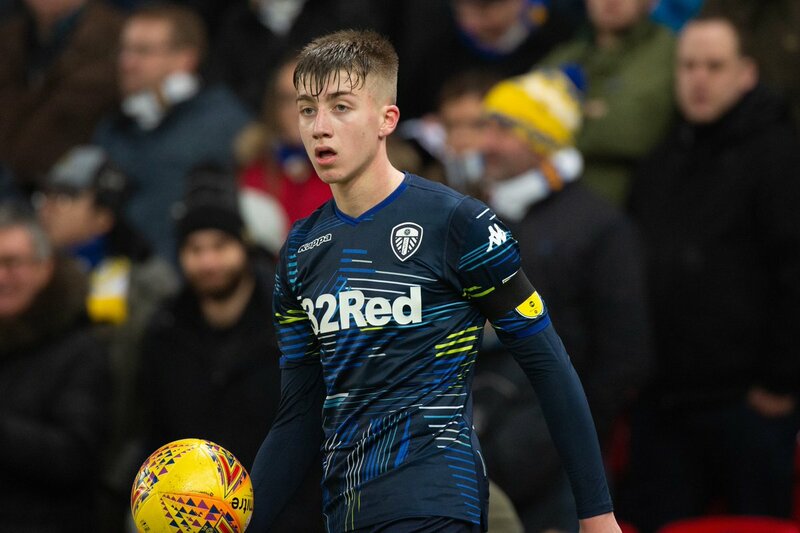 Liverpool have reportedly identified Leeds United youngster Jack Clarke as a potential signing this summer. The 18-year-old has scored two goals and made two assists in 16 Championship appearances for Leeds during the current campaign. A number of heavyweight clubs are believed to be closely monitoring Clarke’s situation and according to The Mirror, the Merseyside giants Liverpool will attempt to sign the teenage winger in this summer’s transfer window. The report has claimed that Liverpool manager Jurgen Klopp has sent scouts to watch the teenager in an action over the last couple of months. Clarke was taken ill during the club’s Championship clash with Middlesbrough on Saturday, but has since been released from the hospital. His agent, Ian Harte, has posted a positive update on Twitter, mentioning that the youngster was ‘happy and smiling’ as he continues his recovery at home. Posted on February 11, 2019 by Sammy Jakes.